The world-renowned songstress will be the main attraction at the Kirstenbosch Summer Sunset Concert, set to take place on Sunday, 30 December 2018. 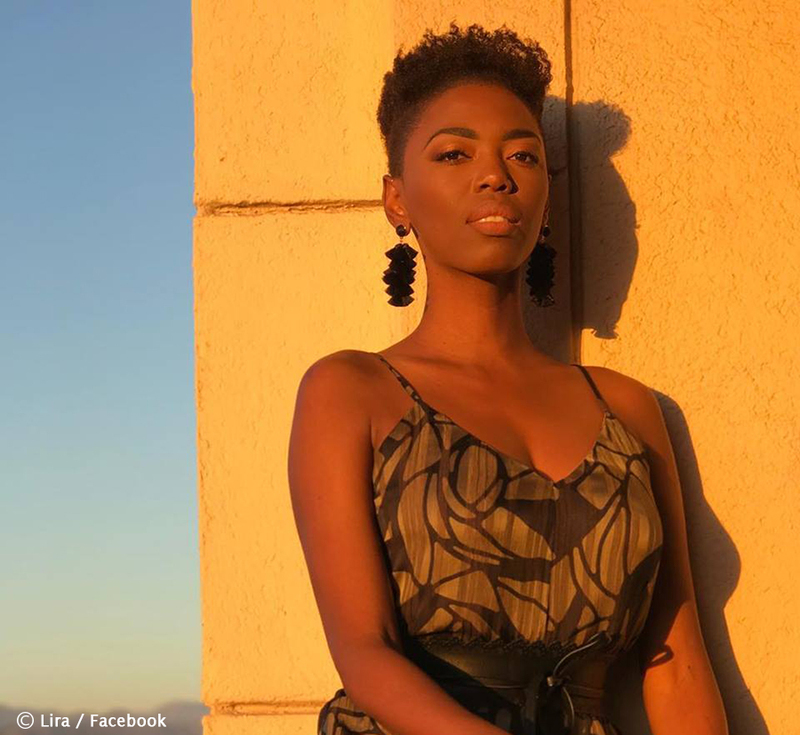 World-renowned South African songstress, Lira, will be performing at the Kirstenbosch Summer Sunset Concert on 30 December 2018. The event will be held at the Kirstenbosch Botanical Gardens in Cape Town. Lira is a multi-platinum selling artist, and is one of South Africa’s most respected and celebrated musicians who continues to release timeless music that resonates with people of all ages. In a September 2013 interview with local media, the songstress shared what music means to her, as well as where she draws inspiration for her singles from. Tickets for the event are available for purchase from Webtickets, retailing from R150. Gates are set to open at 16:00, with the show scheduled to run from 17:00 until 19:00.